As a former Assistant District Attorney for the City of Philadelphia and PennDOT lawyer for the Commonwealth of Pennsylvania, I have more than 25 years’ worth of trial experience with DUIs, criminal offenses, traffic violations and driver license and vehicle registration suspensions. 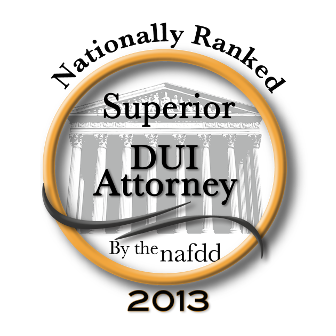 I know all the maneuvers and tactics prosecutors and police officers use in DUI and other criminal cases. Allow me to use this experience to aggressively represent you, to ensure you are being treated fairly and your rights are safeguarded. 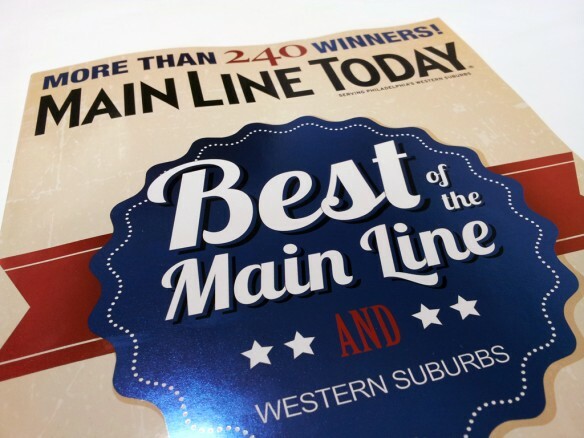 Voted by Suburban Life magazine as a “2012 Awesome Attorney for Criminal Defense, DUI and Traffic Law;” Main Line Today magazine as a “2012 Best Criminal Defense Attorney,” and given the highest 10.0 rating of “Superb” as a DUI and Criminal Defense Attorney by an attorney-confidence rating firm, I have been recognized in the community and by my peers for my experience, dedication and aggressive defense in DUI, driver’s license suspension, traffic and criminal law matters. I keep current in these area by attending classes and other training, and have received acknowledgement for my contributions in these fields. I will personally handle your case from beginning to end. You will get the benefit of my experience in the defense of your case. I will listen to your side, identify the issues, explore the options, and strategically pursue the best available outcome. I will never pass your case off to someone with less experience or someone you never met. As a solo practitioner, I can give your case the personal attention it deserves. I am a life-long resident of the Philadelphia area. I graduated from a local Philadelphia high school and with honors from Villanova University undergraduate and Villanova University School of Law. I am familiar with the neighborhoods of Philadelphia, as well as the townships and boroughs of Chester, Montgomery, Delaware, Lancaster, Bucks and Berks Counties. A criminal conviction may result in jail time, probation, large fines and other consequences. You can also lose your Pennsylvania driver’s license depending on the offense. A conviction can impact your ability to get a job or keep the one you have. If you’ve been arrested or cited for a DUI, traffic tickets or some other criminal offense, and you want an experienced and aggressive lawyer, call the Law Offices of Michelle A. Fioravanti at 484-876-1543.